Discover the Value of CAPA Membership, Join Today! 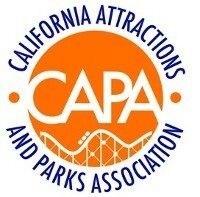 Industry advocacy for family entertainment parks is what we do. Our members include parks both large and small, from the famous theme parks of Southern California, which attract millions of visitors to small family-owned businesses found in communities throughout the state.